I divided Colombia into different regions. For each of them, there is a list of places with detailed guides, budgets, gorgeous pictures, durations, activities, events, transports and so on. Pick the places according to your travel personality and tastes! Colombia is a BIG country that offers lots of different possibilities. Explore the Amazon, kitesurf in Cabo de la Vela or become a pirate! Hey! You’ve learned that Colombia is a paradise and now you want to know more about it? There are gigabytes of data about Colombia on the internet. But 80% of it is wrong or outdated. Save your time and energy. 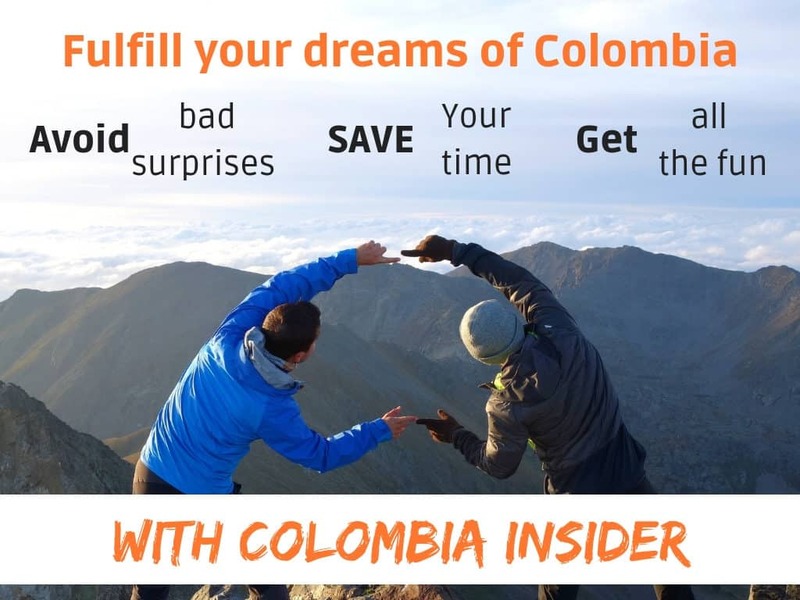 Check out my FREE Colombia courses.